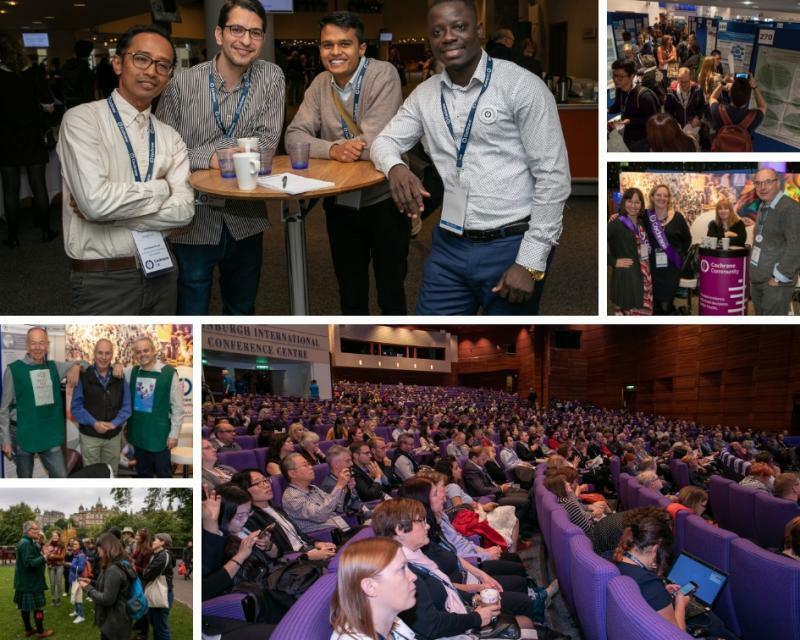 The Cochrane Colloquium is an annual event, bringing people together from around the world to discuss putting research into important global health questions and promoting evidence-informed health care. This year the theme is ‘Cochrane for all - better evidence for better health decisions’. 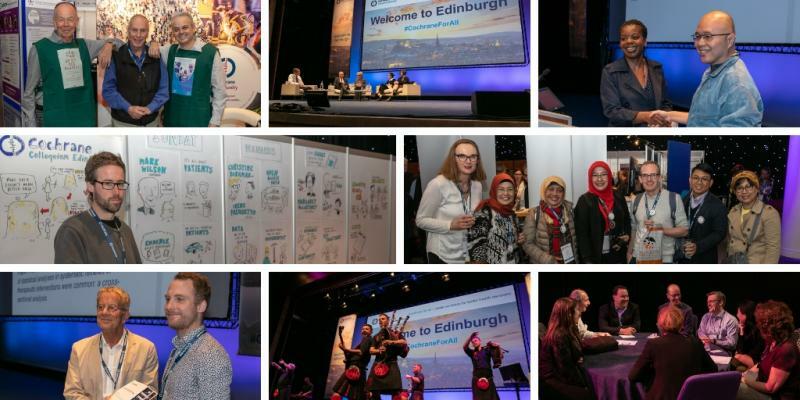 It was a Patients Included event, co-designed, co-produced and co-presented by healthcare consumers, where everyone’s input is valued equally. It focused on key goals of Cochrane’s Strategy to 2020: producing evidence, making evidence accessible, and advocating for evidence. For the first time at a Cochrane Colloquium, we took the conversation #BeyondTheRoom. Beyond the Room is a digital conference service, started in 2016 by André Tomlin from the Mental Elf. Its aim is to increase the reach and impact of health events by live tweeting and podcasting from them, to involve people virtually and facilitate a much more democratic conversation. Our Beyond the Room team have recorded podcasts with some of the speakers and presenters at the Colloquium. You can listen to them here.